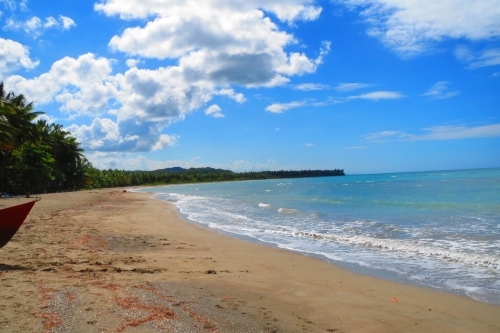 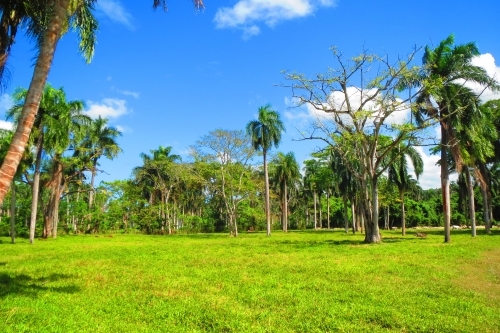 This is your opportunity to purchase fantastic beachfront land in a fabulous location, perfect for tourist project or upscale residential development. 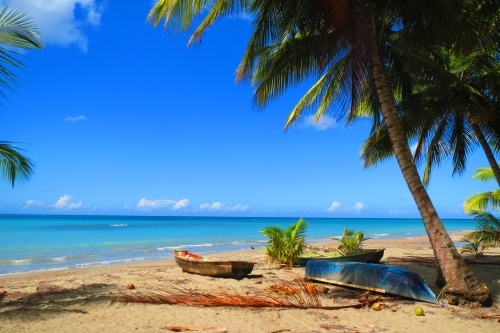 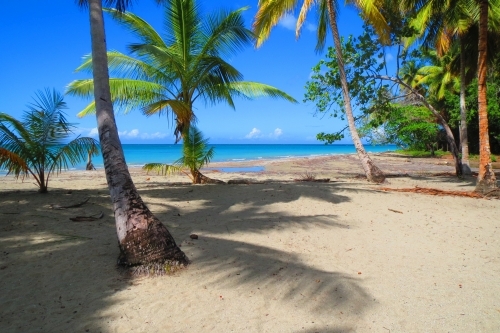 Flat parcel with 96 linear meters of beachfront and access to water and electricity. 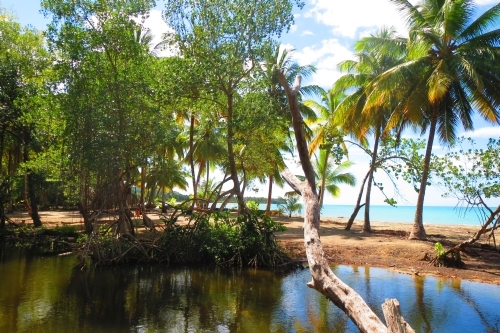 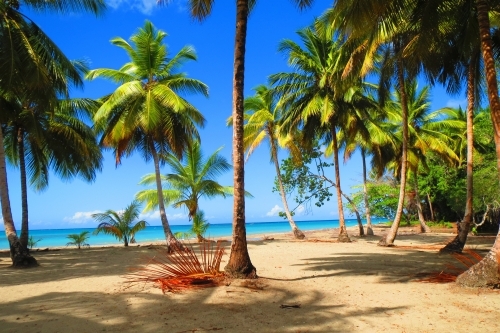 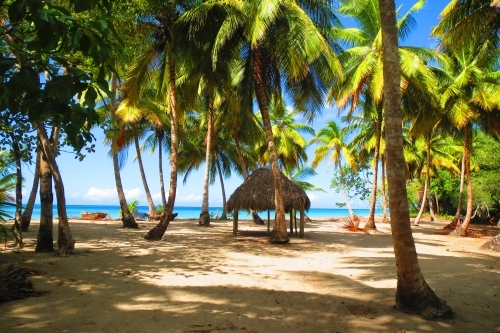 This property is located just an hour from two international airports Puerto Plata and Samana, a "white pearl" on the endless coastline of Playa Magante and Rio San Juan. 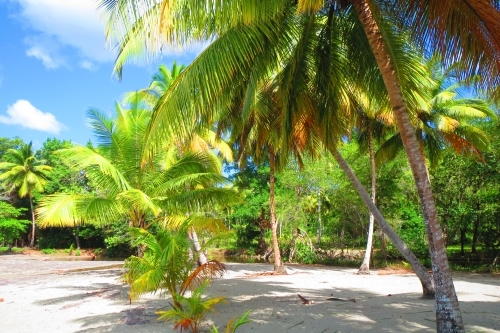 Discover the untouched white sandy beaches and let your dream of paradise become true. 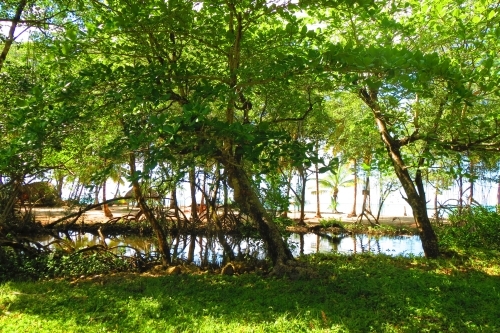 This beachfront property is unique in its beauty, a romantic private peace of nature.